With CINE YAGOUA we want to bring cinema to Yagoua (north of Cameroon) for 3 weeks. The volunteer project, promoted by the association Africadegna Onlus, will be held at the Center Culturel et Musée de la Vallée du Logone in Yagoua in Cameroon in collaboration with the missionary Antonino Melis. Giacomo Manna from Africadegna, the filmmaker Andrea Mura and me will involve the community and above all the young people of Yagoua to discover the audiovisual language, through the vision of films that deal with human rights issues and through the direct creation of audiovisual products. We are organizing a film workshop for children aged 15 to 18 and a showcase on human rights and the environment in collaboration with Sole Luna Doc Film Festival. 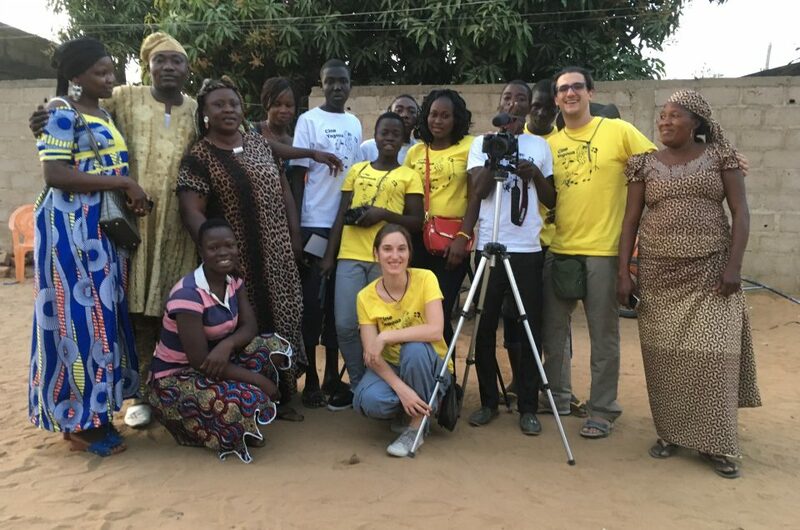 We will also help Tonino Melis to arrange and increase the audiovisual archive of the Musée de la Vallée du Logone. We are leaving at the end of January 2018 and we would like to donate some technical equipment (cameras, audio recorder, projector, microphones and hard disk) to the Center Culturel et Musée de la Vallée du Logone that can be used by the students and the community even after our departure. The instruments will also be useful to continue producing audio video documentation for the museum’s archives.